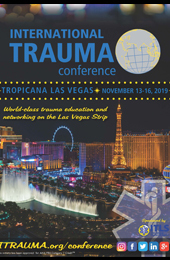 The 2019 International Trauma Conference is November 13-16, 2019 in Las Vegas, Nevada, USA, and ITLS is looking for individuals to get involved! The Trauma Competition is now accepting teams and the Research Forum is seeking submissions. The debut of ITLS Duty to Respond (DTR) was a success, and the course launch is expected in May. 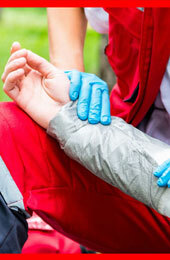 The 1-day practical trauma management course is designed for first responders who have a duty to respond to emergencies. The course focuses on initial patient evaluation and critical interventions required until the next level of care arrives. Exhibiting at the International Trauma Conference brings you face-to-face with key decision makers who purchase emergency medical products and services for EMS systems, hospitals and training institutions around the world. Join us in Las Vegas in November! The Rapid Renewal Provider Update is here! 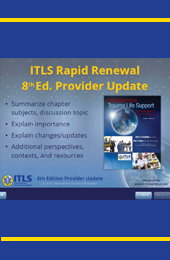 This blended-learning program combines an online component with the Written Exam and Patient Assessment Practical Exam in the classroom setting to allow you to quickly, easily and effectively renew your ITLS Provider certification. ITLS Has Partnered with AmazonSmile! Shop at AmazonSmile and Amazon will make a donation to ITLS. To get started and designate ITLS as your charitable organization, visit: http://smile.amazon.com/ch/63-0983720 Select Basic Trauma Life Support International Inc. as the organization you would like donations to go to. That’s it! Support us every time you shop on Amazon -- be sure to use the link smile.amazon.com. ITLS will receive donations for every purchase you make using this link. 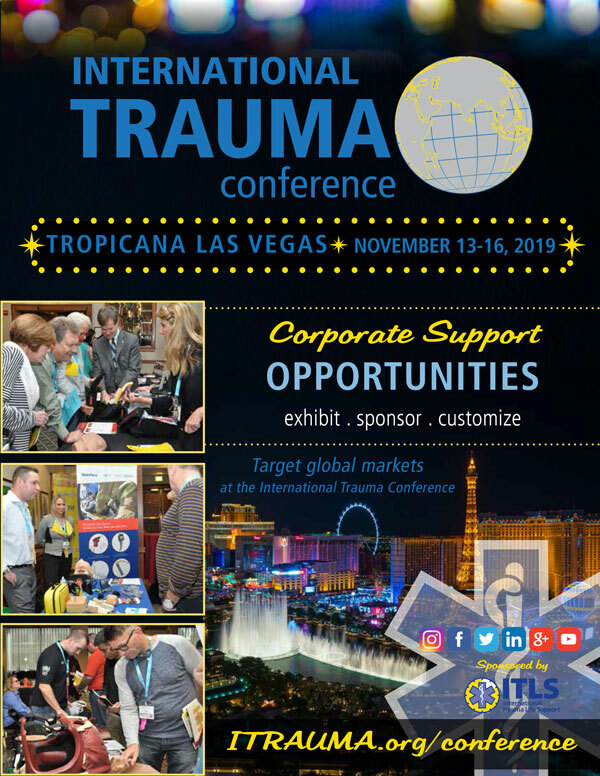 Save the Date for 2019 International Trauma Conference!